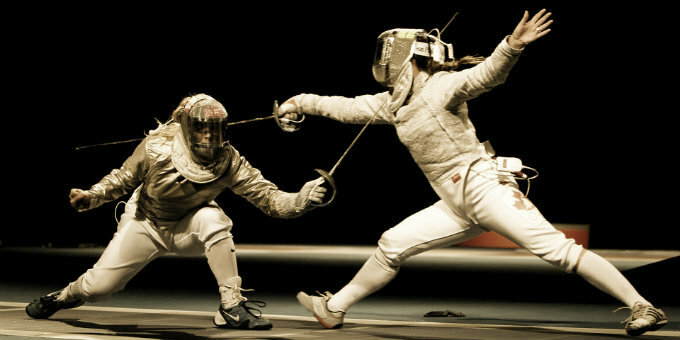 Our national pastime dates back just as far as our nation is old. Many remarkable events have happened over 200+ years. 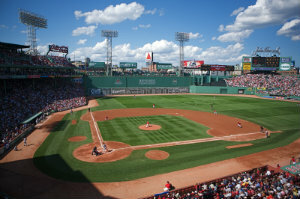 This timeline takes a look at baseball throughout its history as a sport. From amazing feats to barriers broken and everywhere in between, baseball has become an important part of our American culture and is recognized today as one of the world’s most popular sports. With such a storied past, who knows what the next 200 years will bring! 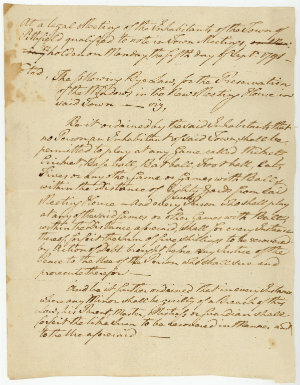 1791: Baseball’s earliest roots founded in a bylaw in Pittsfield, Massachusetts. 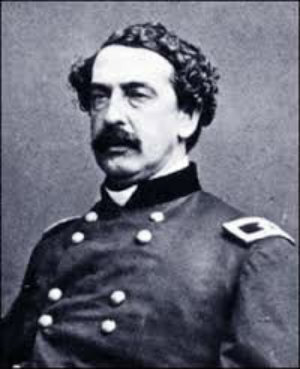 1839: Abner Doubleday is said to have invented the game of baseball in Cooperstown, New York. 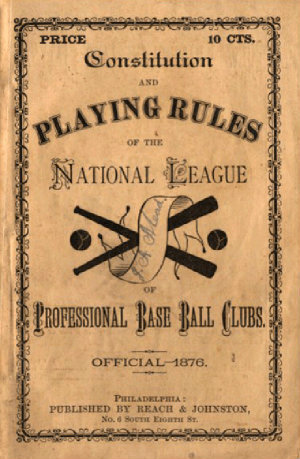 1845: Alexander Joy Cartweight creates the rules of baseball. 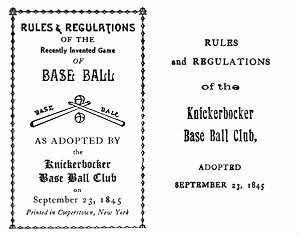 1846: The Knickerbockers and a team of cricket players play in the first official game in New York City. 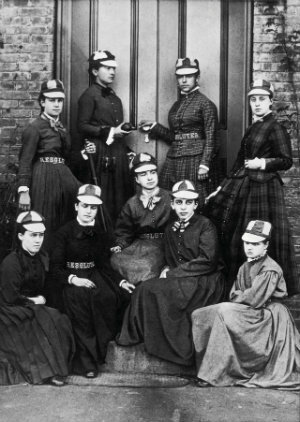 1866: Vassar College fields the first ever women’s baseball team. 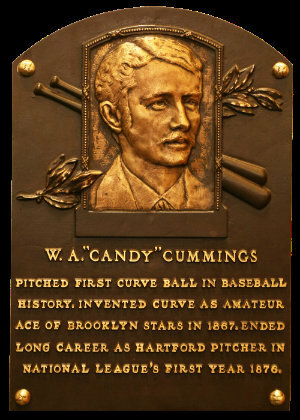 1867: The first recorded curve ball is thrown by Candy Cummings. 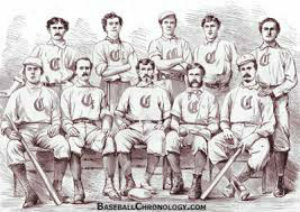 1869: The Cincinnati Red Stockings become the first ever professional team. 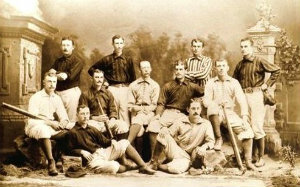 1876: The National League is created when the Chicago White Stockings beat Louisville 4-0. 1880: On June 12th, Lee Richmond pitches the first perfect game. 1882: The Beer and Whiskey League is created under the name of The American Baseball Association. 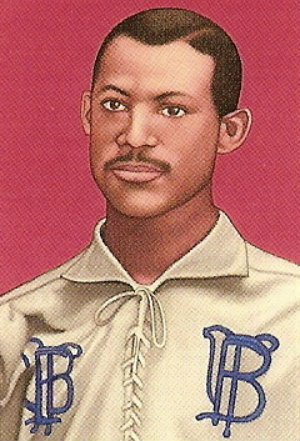 1884: Moses Fleetwood Walker becomes the first African-American player in Major League Baseball. The Louisville Slugger is born. 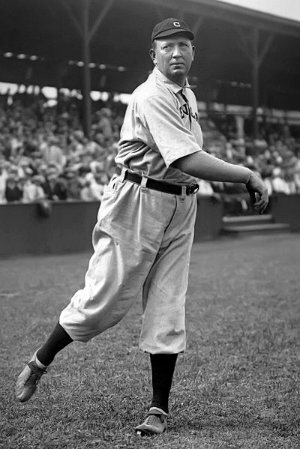 1890: Cy Young pitches in the Majors for the first time. 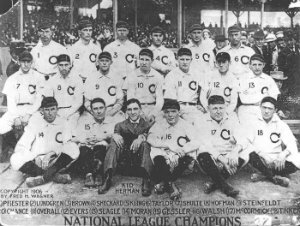 1900: The American League is founded. 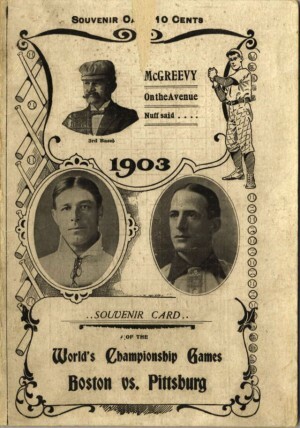 1903: The Boston Americans beat the Pittsburgh Pirates in the first World Series. 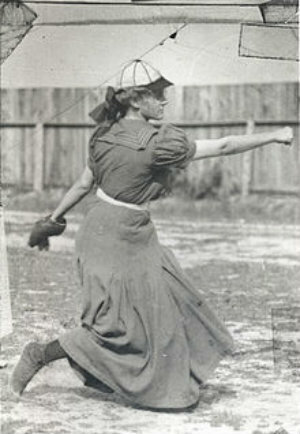 1904: Alta Weiss becomes the first woman to play professional baseball for the Vermilion Independents. 1906: The Chicago Cubs win the most single-season games in history at 116. 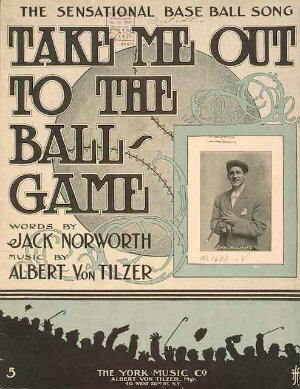 1908: The famous song “Take Me Out to the Ball Game” is created. 1918: The “Star-Spangled Banner” is sung at a baseball game for the first time. 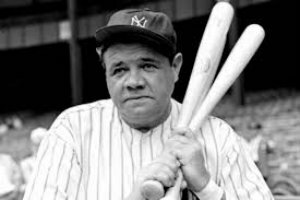 1920: The Boston Red Sox sell George Herman (Babe) Ruth to the New York Yankees. 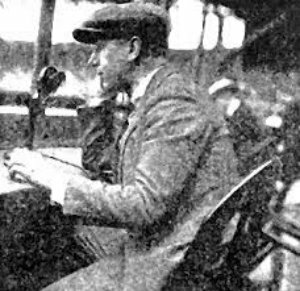 1921: Baseball is heard for the first time over the radio. 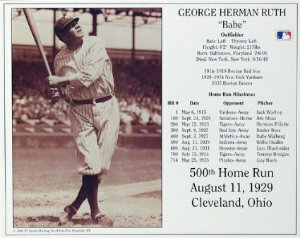 1929: Babe Ruth hits his 500th home run. 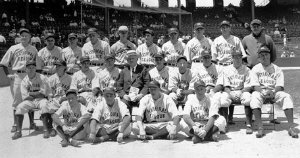 1933: The first All-Star game is played. 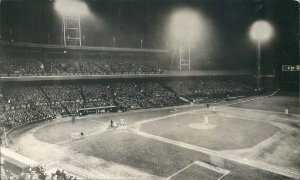 1935: Crosley Field in Cincinnati hosts the first-ever night game. 1936: The Baseball Hall of Fame opens inducting Ty Cobb, Walter Johnson, Christy Matthewson, Babe Ruth, and Honus Wager. 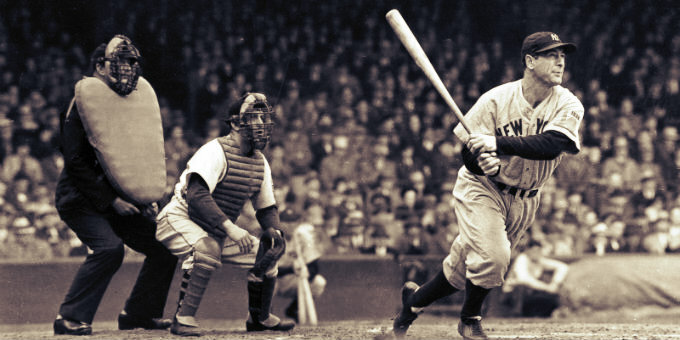 1941: Joe DiMaggio hits safely in 56 consecutive games from May 15th – July 17th. 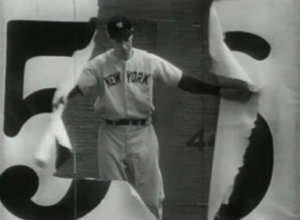 Ted Williams hits .406 for the entire season. 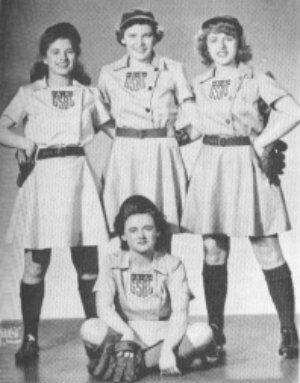 1943: The All-American Girls Professional Baseball League is created. 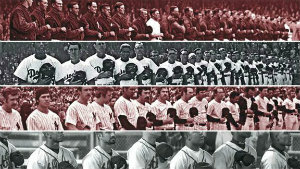 340 Major League players serve in World War II. 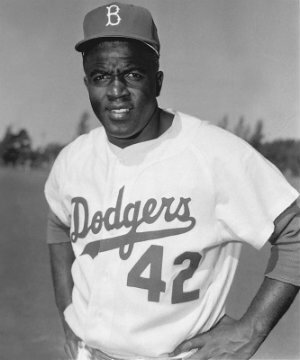 1945: Jackie Robinson signs with the Brooklyn Dodgers. 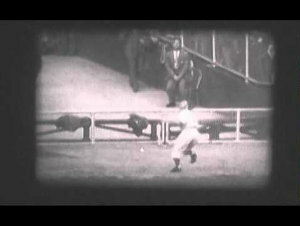 1947: The New York Yankees beat the Brooklyn Dodgers in the first televised World Series. 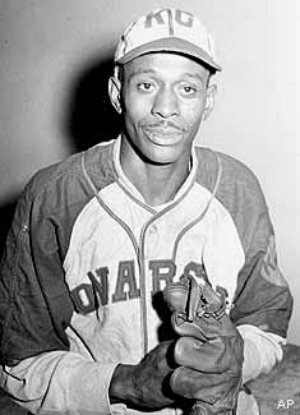 1948: Satchel Paige begins his Major League career. 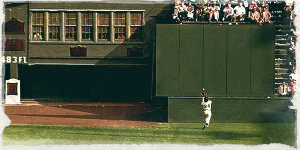 1954: The iconic World Series catch is made by Willie Mays of the New York Giants. 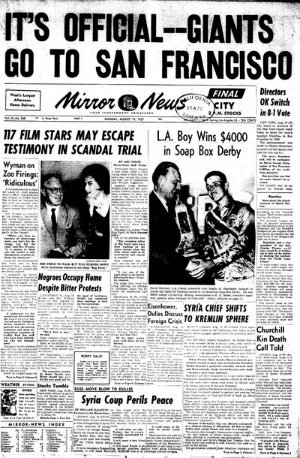 1957: California gets its first teams as the New York Giants and Brooklyn Dodgers make the move out west, becoming the San Francisco Giants and Los Angeles Dodgers respectively. 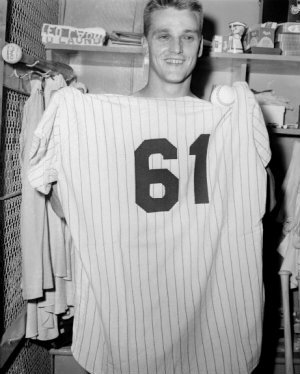 1961: Roger Maris breaks Babe Ruth’s single season home run record with 61. 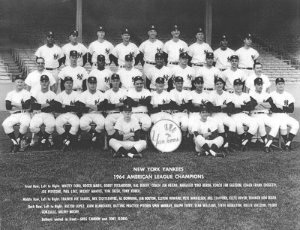 1964: The New York Yankees are purchased by CBS. 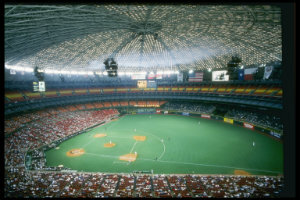 1965: The Astrodome opens on April 9th in Houston, Texas becoming the first domed stadium in Major League Baseball. 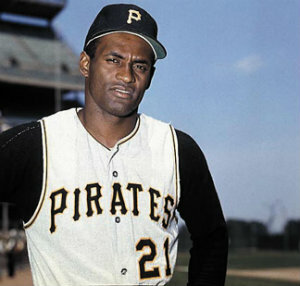 1972: Roberto Clemente and Jackie Robinson pass away. 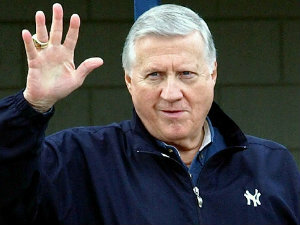 1973: George Steinbrenner purchases the New York Yankees. 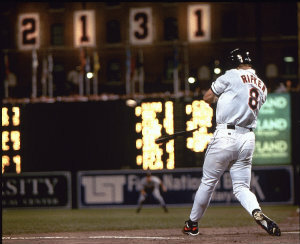 The Designated Hitter rule is established. 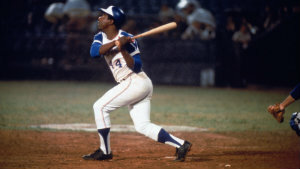 1974: Atlanta Braves Hank Aaron breaks Babe Ruth’s career home run record with 715 on April 8th. 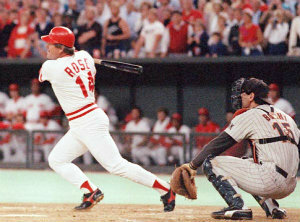 1985: Pete Rose passes Ty Cobb’s all-time hits record of 4,192. 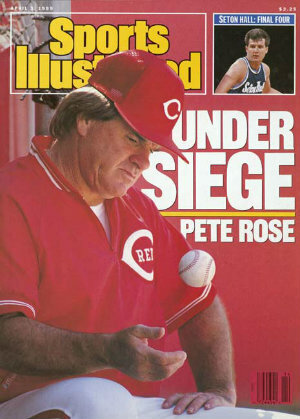 1989: Pete Rose receives lifetime ban from baseball for betting on games. 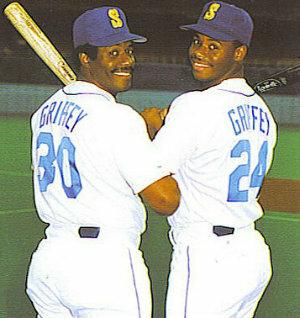 1990: Father and Son Ken Griffey Senior and Junior hit back-to-back home runs with the Seattle Mariners. 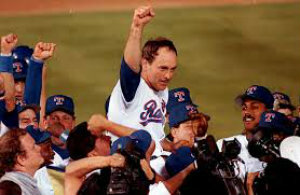 1991: Nolan Ryan of the Texas Rangers throws a no hitter at the age 44. 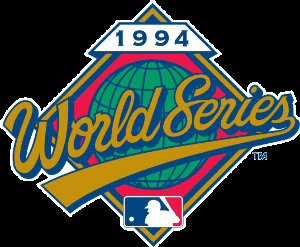 1994: No World Series is held due to a players’ strike. 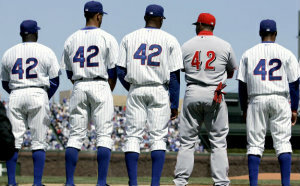 1997: To honor Jackie Robinson, his number “42” is retired from all major and minor league teams. 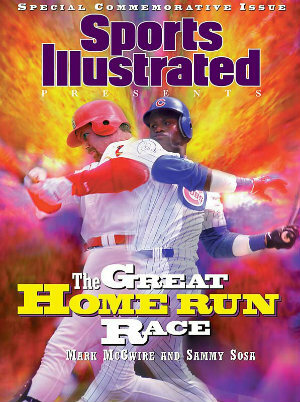 1998: Mark McGwire and Sammy Sosa both pass Roger Maris’ single-season home run record with 70 and 66 respectively. 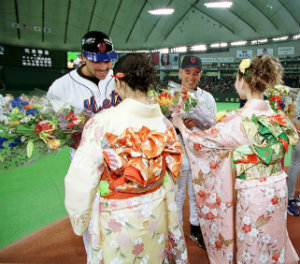 2000: The Chicago Cubs and New York Mets open the season in Tokyo, Japan to help grow the game globally. 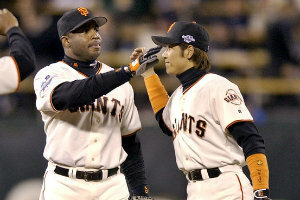 2002: The first Japanese player, Tsuyoshi Shinjo of the San Francisco Giants, partakes in a World Series. 2004: The Boston Red Sox win their first World Series in 84 years over the St. Louis Cardinals. 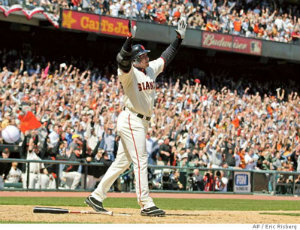 2007: On August 4th, Barry Bonds breaks Hank Aaron’s home run record of 755. On December 13th, US Sen. George Mitchell presents his infamous report regarding steroids. 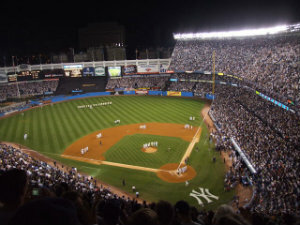 2008: The final game in iconic Yankee Stadium is played on September 21st. 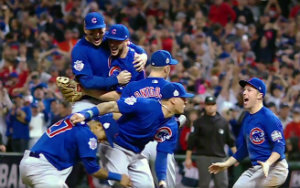 2016: The Chicago Cubs win their first World Series title in 108 years, breaking the longest championship drought in American pro sports history. 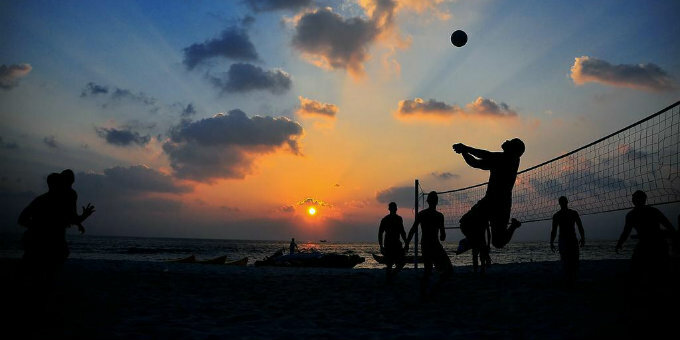 We are all about being active - sports, fitness, recreation, you name it. 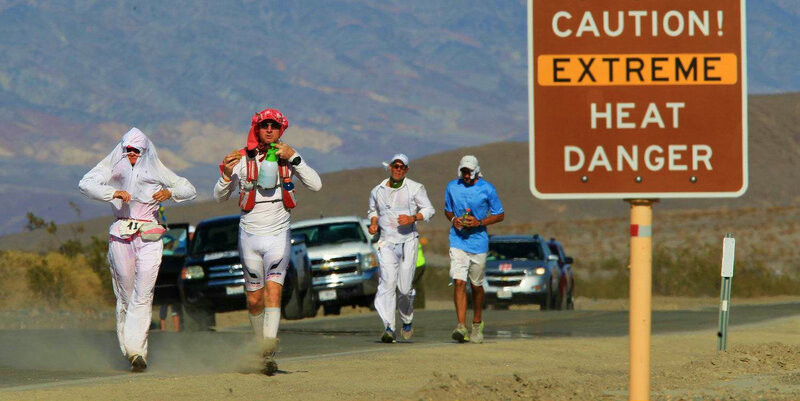 If it involves movement we support it!